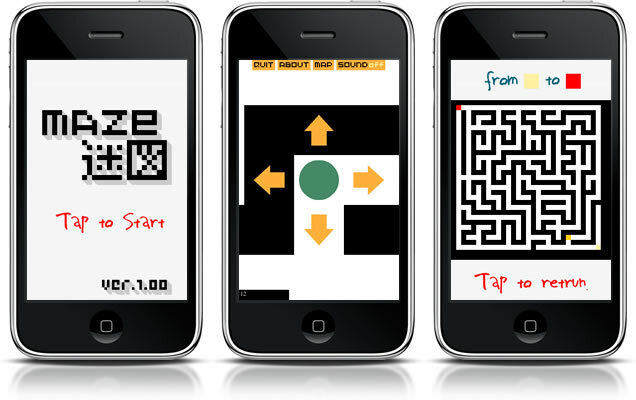 This is a maze game.Tap on the Arrow to move the circle in the maze.The goal is in upper left. The maze is generated at random every time the game is played. This application made with Flash CS5 Packager for iPhone.